Quot. Sylvie Pourrat, Director of Premiere Classe. 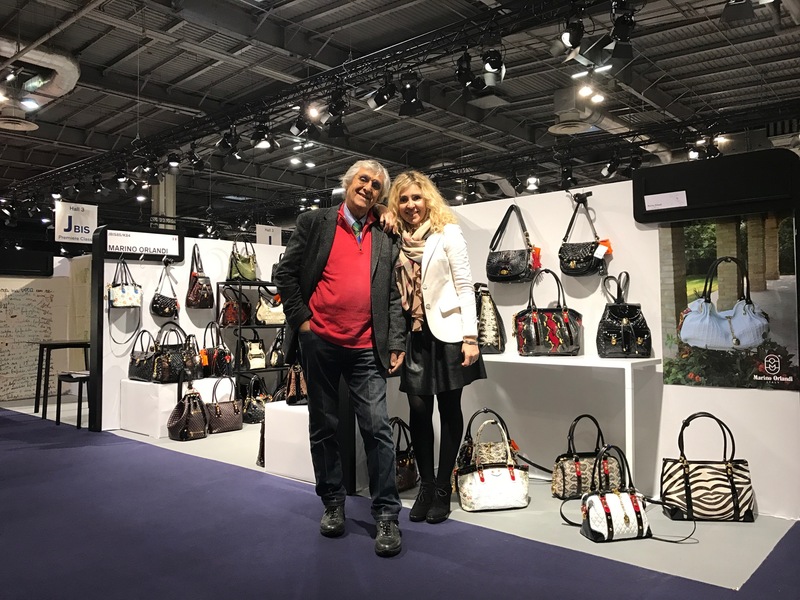 In Paris bags and accessories take centre stage at the Porte de Versailles venue for Premiere Classe: we look forward to seeing you from 20 to 23 January at Hall3 – Stand Jbis85 to show you the latest Marino Orlandi creations branded.